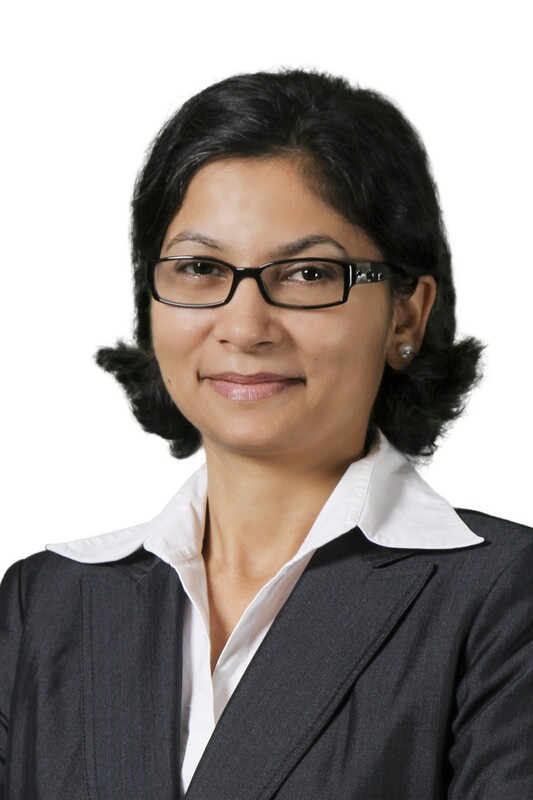 Reshma Sambare is a member of Miller Canfield's Real Estate and India Practice groups. Her practice centers around commercial and industrial real estate development and U.S.-India cross-border business transactions. Real Estate Development/Construction Practice: Reshma focuses her practice on legal issues related to commercial and industrial real estate development and construction, commercial contract negotiations, and economic development incentives involving national and international clients from public and private sectors and public-private partnerships (P3). India Practice: India was Reshma’s home through mid-2000 before she immigrated to the U.S. and established her new home in Michigan. As one of the leaders of Miller Canfield’s India practice, Reshma travels to India regularly to participate in various India business attraction initiatives of the State of Michigan and the U.S. Department of State. 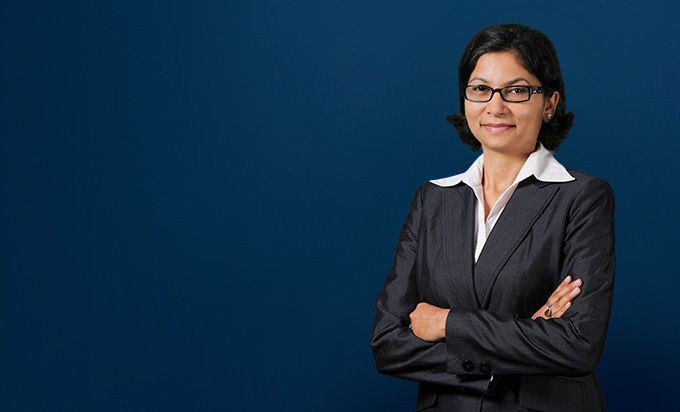 Reshma has represented both Indian businesses expanding into the United States and has participated in matters related to the firm’s U.S. and international clients’ business interests in India. Reshma brings technical, business, and industry experience to every client matter. She earned a bachelor’s degree in civil engineering and master’s degrees in finance and construction management before spending more than a decade as a professional in commercial construction management in the U.S. and India. Primary counsel on a multi-billion dollar industrial/manufacturing real estate development spanning across multiple states in the U.S. by one of the firm’s Tier 1 auto manufacturing supplier clients. Co-counsel for the acquisition of real property and development of a large medical complex, which would be one of the most significant public-private partnership projects in the Greater Lansing, Michigan area. Co-counsel for the development of a large power plant project by one of the firm’s utility clients. Co-counsel for the acquisition of real property and development of the RACER Willow Run “Arsenal of Democracy” site in Michigan, representing the interests of the State of Michigan and MEDC. Co-counsel on the firm’s legal team that represented the developer of an over $1 billion sports arena, office buildings, mixed-use, and other related development located in Detroit, Michigan, which is one of the most significant public-private partnerships in the Midwest. Primary counsel for real estate development/construction matters for couple K-12 School Districts in Michigan. Co-counsel in representation of various small to mid-size Indian manufacturing, pharmaceutical and IT companies in establishing their footprints in the U.S. market including – a spectrum of corporate matters, business and trade financing, Real Estate acquisition/development, Chapter 11 restructuring, labor and employment matters, litigation and dispute resolution matters, immigration matters, and other legal issues that arise during various phases of business growth.